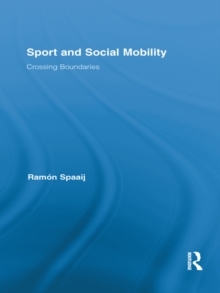 Can sport serve as a vehicle for social mobility of disadvantaged social groups? 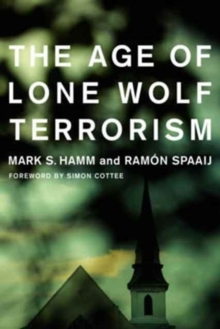 How and to what extent are different forms of social capital created through sport participation? 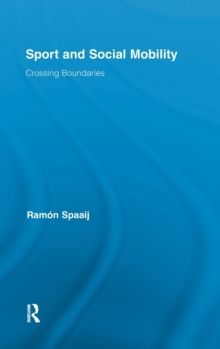 Sport and Social Mobility: Crossing Boundaries takes up these questions through a critical examination of the ways in which sport facilitates or inhibits upward social mobility. 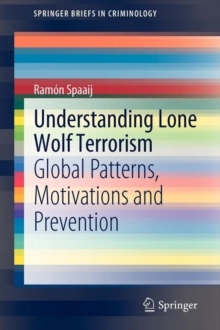 Drawing on four case studies, the book provides a rich sociological analysis of people's lived experiences of sport in diverse social, cultural and political contexts, ranging from sport-for-development programs in Brazil and the Netherlands to rural communities and the Somali diaspora in Australia. 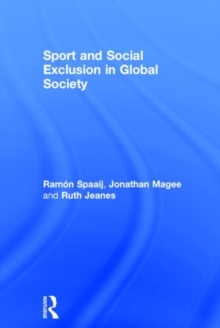 The first international comparison of and critical reflection on the relationship between social mobility and participation in non-professional sport, this book will be essential reading for anyone interested in sport's potential for social inclusion.